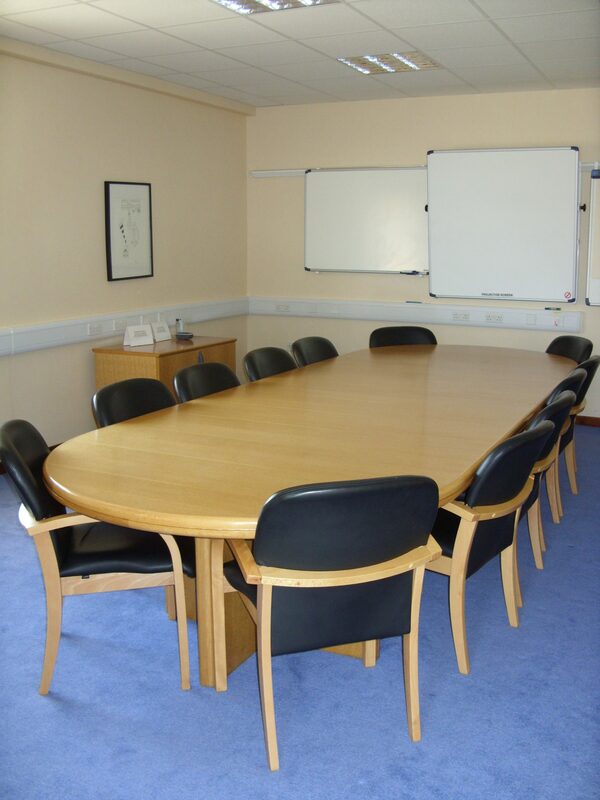 We have arange of training facilities available for hire here at Forss from small meeting rooms for 2 to 4 people, through to formal Board rooms, large seminar rooms for up to 50 people and a secure strategy rooms. Rooms can have wifi access designated, projectors and white boards & flipcharts. 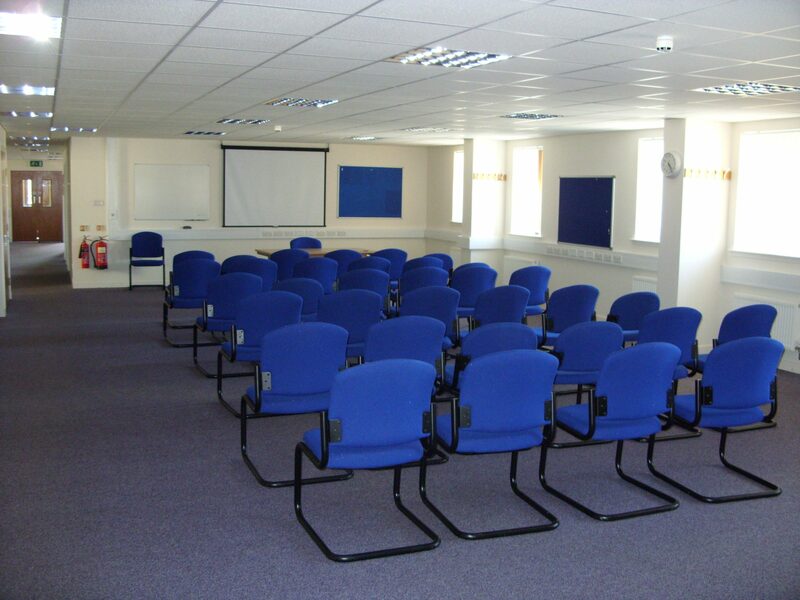 Training and meeting rooms can be hired by the hour, half day, day all the way up to short term occupation for weeks. Secure rooms can be designated with more security and limited access keys and swipe passes. These are ideal for general training and briefing use, project meetings, bid teams and strategy planning ‘war rooms’. 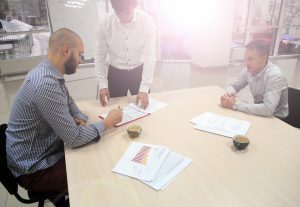 Training rooms for hire can be designated to conform to the requirements of the Office for Civil Nuclear Security (OCNS). Please contact our Forss Management team on: 01847 808100 for more details.